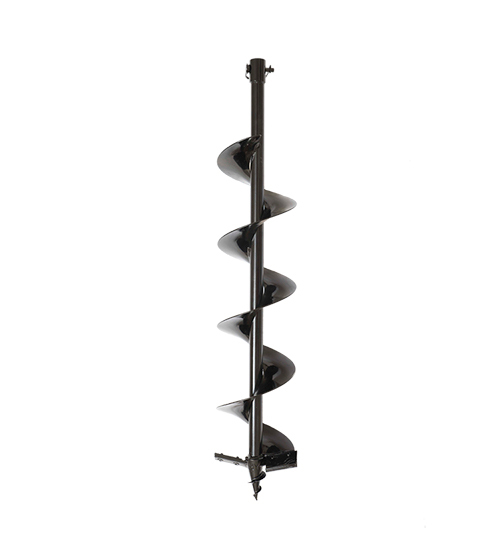 A traditional Australian product used to drill holes for new fence builds, into wood or even concrete, an auger is an intriguingly simple piece of machinery. Versatile and dynamic, an auger only needs certain auger drill bits to change its purpose or use. Auger drill bit additions are endless and the best ones are specifically designed to suit multiple job requirements or project specifications. Capable of drilling deep, or shallow if need be, the tip of an auger can be changed to suit a certain hole requirement, which eliminates the need to purchase an entirely new auger or piece of drilling equipment. The advantages of investing in auger drill bits is exhaustive. Auger bits with guided screws eliminate the need for extra pressure and wide evacuation shavings are perfect for wood cutting as the chips and debris are less likely to become caught. Single twist auger bits eject waste more efficiently and double twister auger bits create wider and more precision cut holes and drills. Augers themselves have been around for centuries and it is rare to find a construction worker, someone in a trade or a farmer within Australia who has not used one, nor knows what one is. There are a range of auger drill bits available on the market, and the highest premium quality auger drill bits are sold by Bullmax. With a range suitable for almost every requirement, Bullmax have the perfect tool, piece of equipment or auger bit for almost any job.